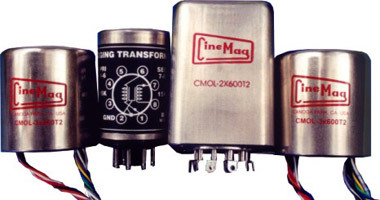 Audio Transformers By Cinemag Inc.
CineMag manufactures both Microphone Splitters and Line Splitters. Each output has Faraday shields between each other and the primary for superior ground isolation. 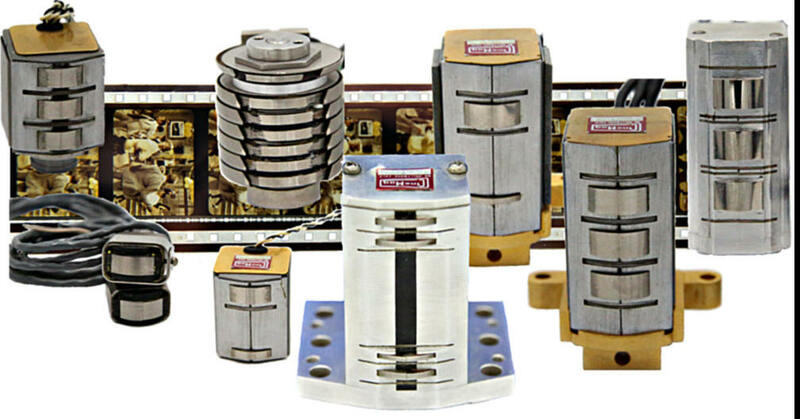 The Line Splitter transformers also utilize hum-bucking dual bobbin construction techniques for superlative performance in the most demanding applications. This represents only a small fraction of what we manufacture. If you do not see it here, ask. We develop new ones all of the time to meet customers' requirements. Ultra-balanced line isolation & line output transformer. 600 ohm. 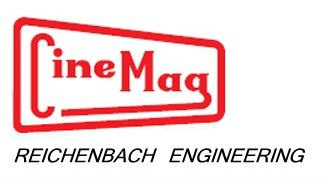 Audio Transformers Products from CInemag Inc. Los Angeles CA. Copyright 2002 through 2018 CineMag Inc.